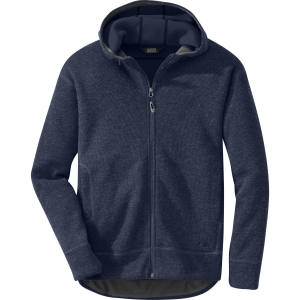 Made of soft and lightweight polyester fleece, the versatile Oakes Jacket has a sleek silhouette that stays out of your way when you're on the move. 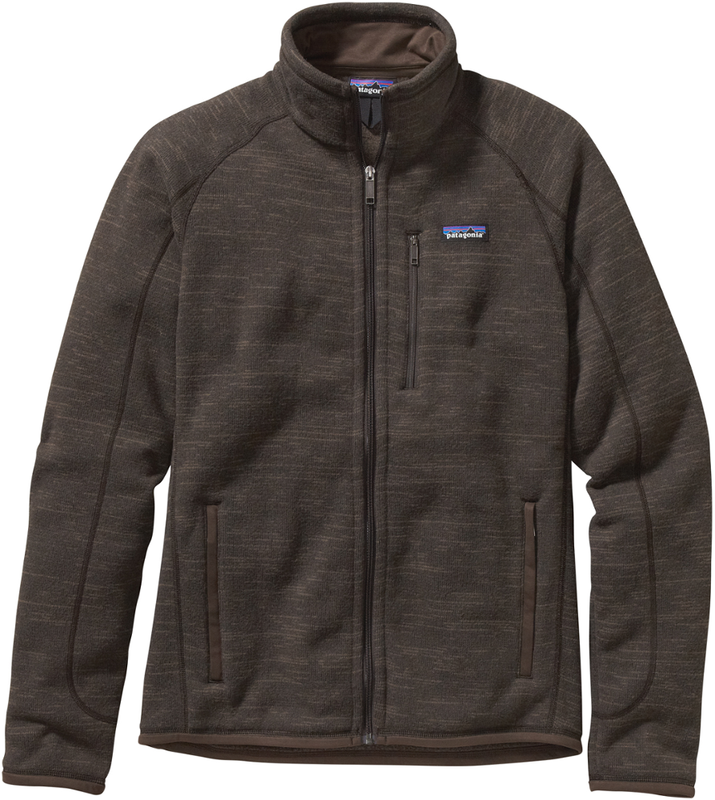 The Patagonia Men's Oakes Fleece Jacket looks right at home in wooded glens and at nice restaurants. 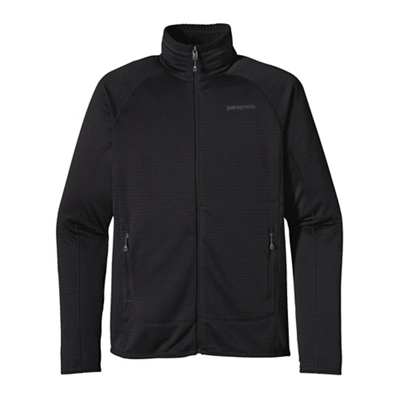 Its polyester heathered fleece is soft and lightweight, so feel free to wear this jacket as a midlayer when you go skiing this winter. 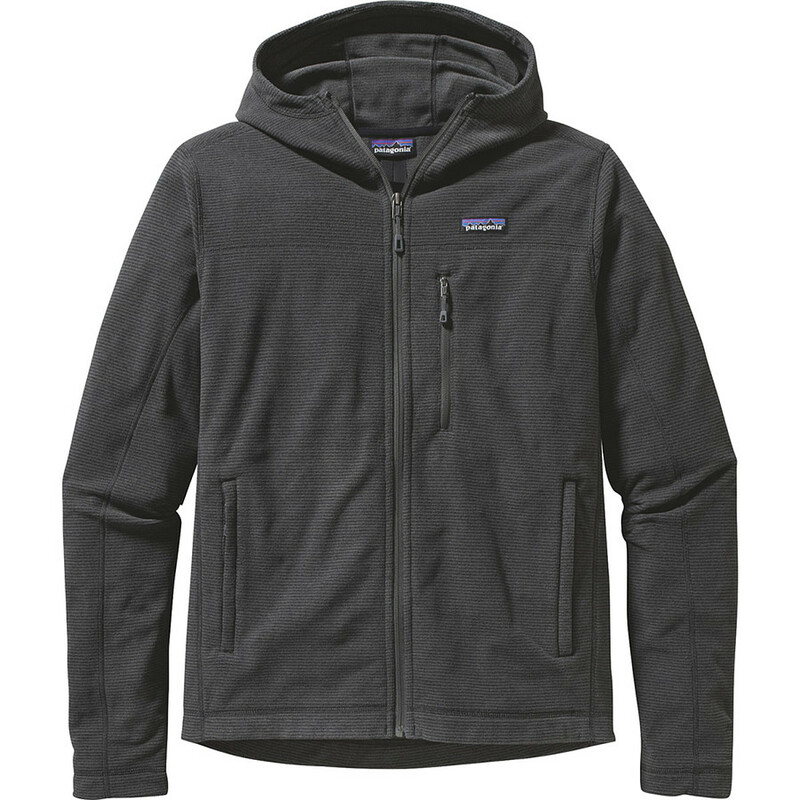 Patagonia Lightweight Fleece Jackets Oakes Jacket - Men's-Andes Blue-Large 27315ANDBL. 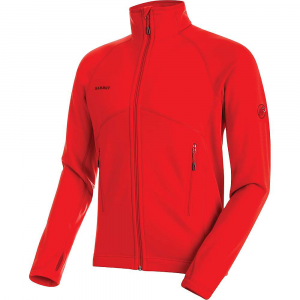 The Oakes jacket has flat seams for less bulk zip-through double fabric stand-up collar and can be worn as a layer or on its own. 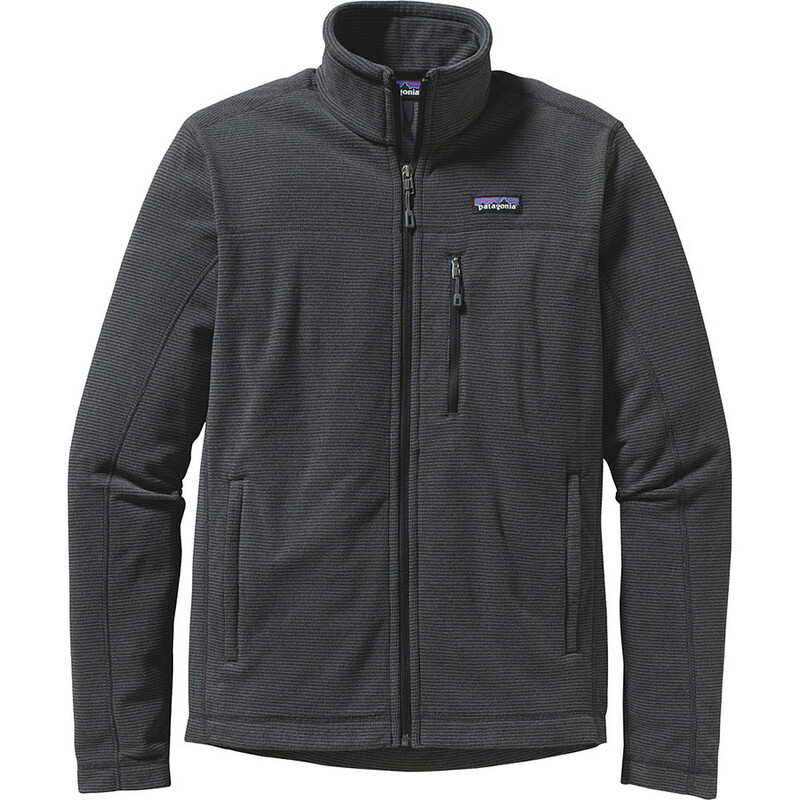 The Patagonia Oakes Jacket is not available from the stores we monitor. 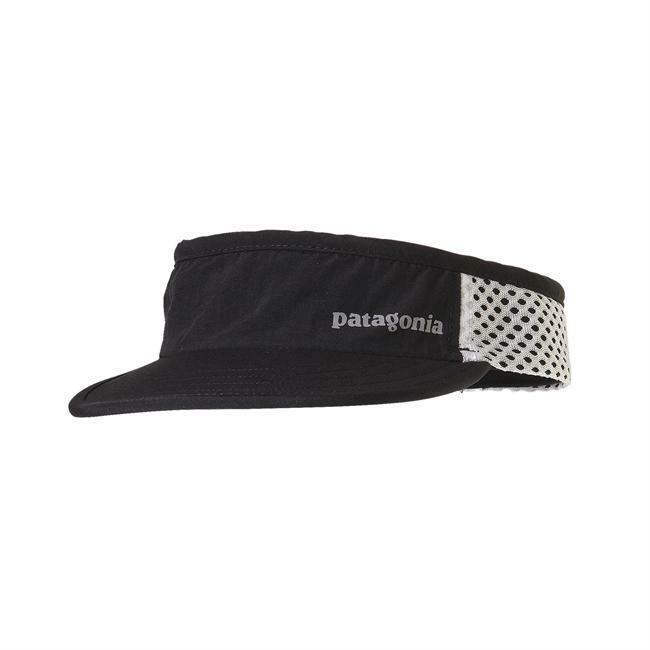 It was last seen May 29, 2018	at Moosejaw.